Recently, a frog went viral on Wechat Moments. Players call this frog ‘son’, buy him the best food and traveling equipment. Stop sitting at home and wondering about your frog son’s traveling. 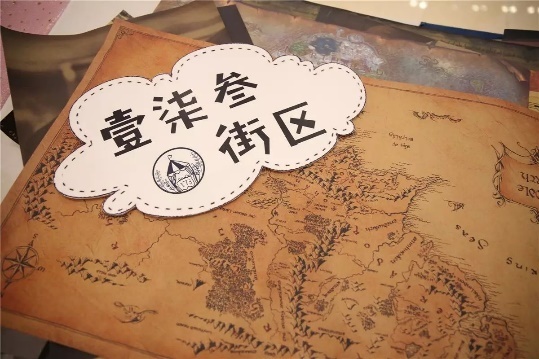 Let’s experience his journey again. 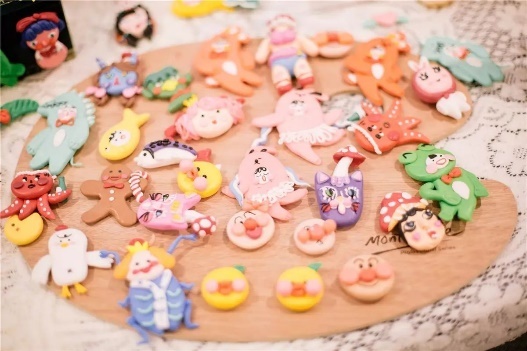 The travel frog visited CityOn’s shopping bazaar to experience hand-made food, flower arrangement and Chinese calligraphy. Maybe the illustration painter drew a picture of him and send it to you. 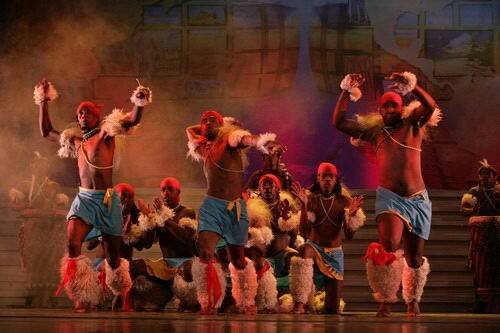 Passionate African dance with delightful music must give your frog son a feast of hearing and seeing. 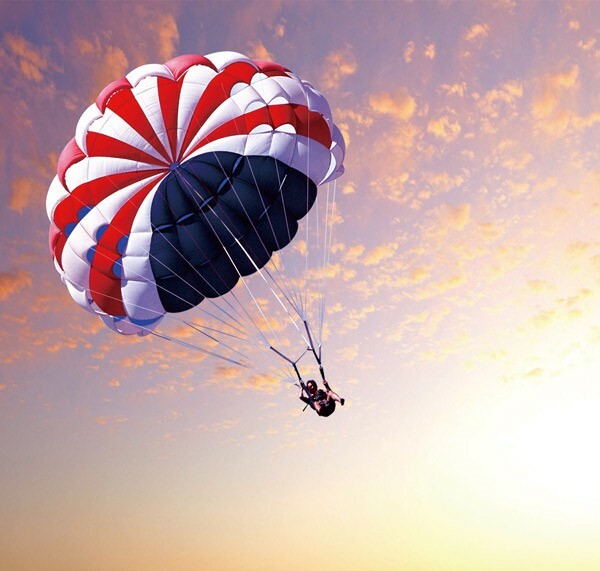 And the parachute might take your frog son to the most beautiful place in this world. The discovery and cultivation might give your frog son a different childhood. 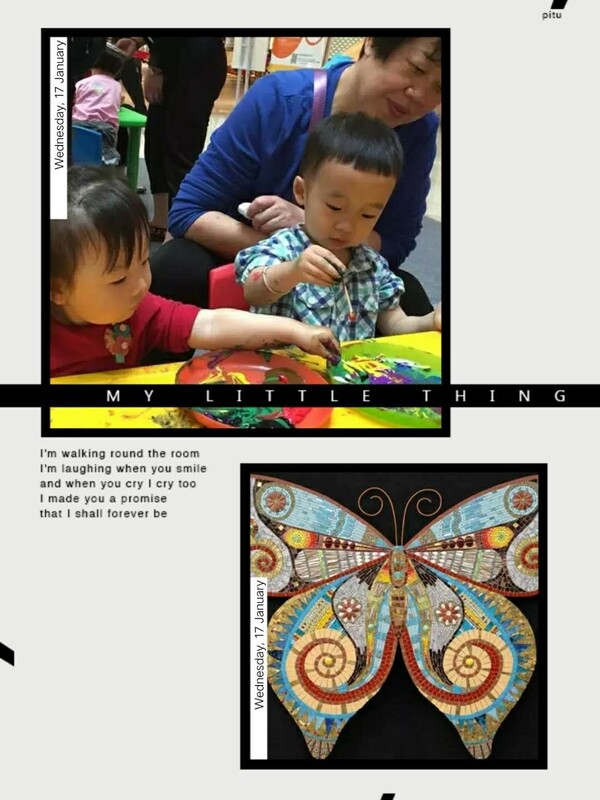 “My traveling journey”, a hand-painted desk calendar will be sent as gift to visiting consumers. Record each stop in your journey in this calendar and make your own traveling memory. 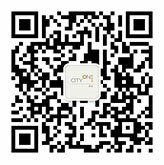 New members of CityOn holding golden membership card will get a cash coupon of 1000 Yuan.